I'm not politically correct. I'm just correct. 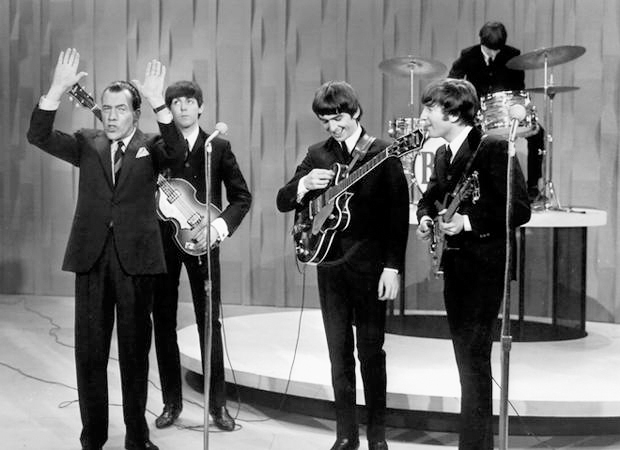 My first verifiable memory was our family gathering around the TV to watch the Beatles on Ed Sullivan. I was 4, my older brother was 17. It was a Sunday night. "Woman with skirt up run faster than man with pants down"
Why Won't You Brush Your Dog?